Canyon High School Assistant Principal Jan Hayes-Rennels has been named the new Principal at Placerita Junior High School. She will assume the new role at the start of the 2012-13 school year this fall. Her appointment was approved by the Hart School District Governing Board at the April 18 meeting. “I am honored and humbled to be selected as the next principal of this outstanding school,” Hayes-Rennels said. Current Placerita Principal Mike Kuhlman was named as the new Canyon High School Principal last month following the announcement of the retirement of long-time principal, Bob Messina, who will retire this June after 10 years as the principal of Canyon and 21 years with the Hart School District. Hayes-Rennels has been an assistant principal at Canyon since 2006 and was previously a Canyon High School science teacher teaching biology, physical science, anatomy, physiology, health sciences, medical techniques and medical internships from 1997-2006. She was also Director of Student Activities from 2002-2006 and taught student government classes. 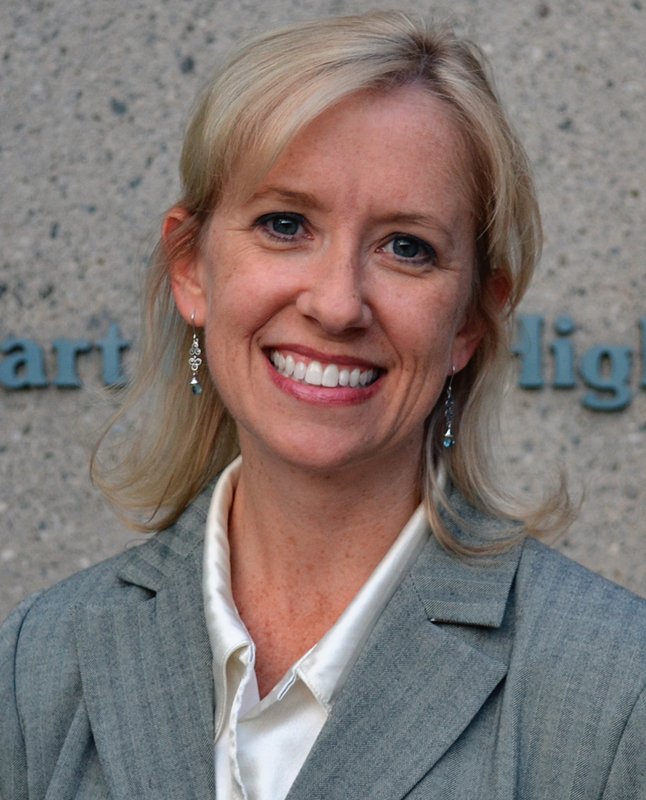 During her tenure at Canyon, Hayes-Rennels was the Teacher of the Year in 2004, received numerous awards for teaching and earned awards for outstanding student activities programs from the California Association of Directors of Activities. During her tenure with the Hart School District she has represented Canyon on various District committees and successfully pursued grants from education funding sources. She was the Hart District Management Association Vice President from 2008-2011. Hayes-Rennels holds a Bachelor of Art degree in drama from University of California, Irvine and earned her single subject teaching credential in life sciences. She went on to earn her administrative credentials and Master of Arts in Education from University of La Verne.